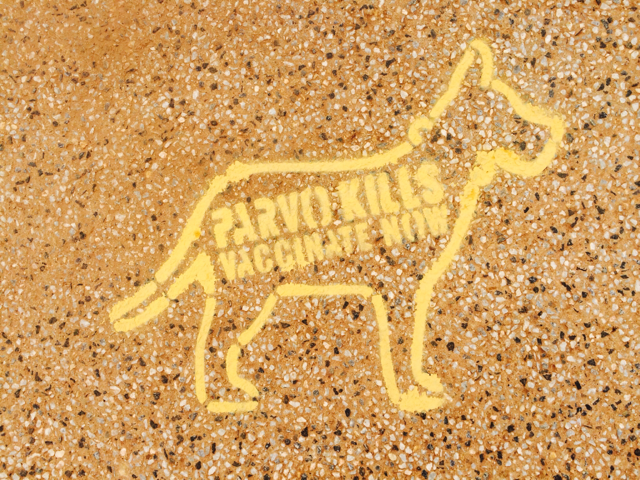 Last Year in the months of July and August our clinic alone saw more than 80 cases of parvo in Broome. Let’s get ahead of the outbreak this year; prevention is better than the cure. Please call 9192 1319 to book an appointment or come and see us in reception.